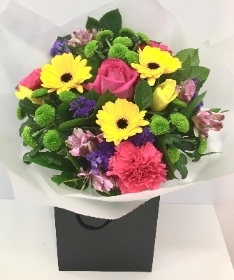 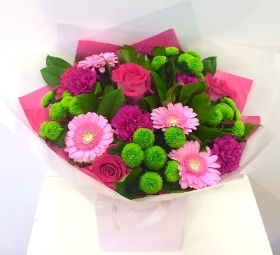 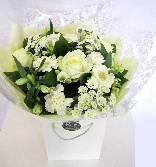 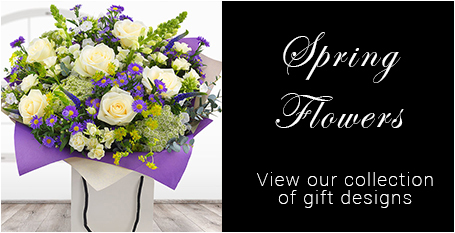 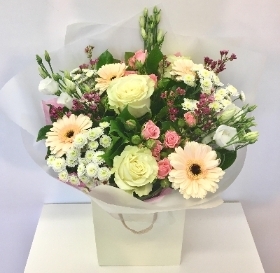 We are a florist based in Swinton just outside of Manchester City Centre. 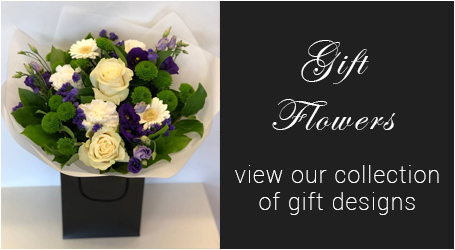 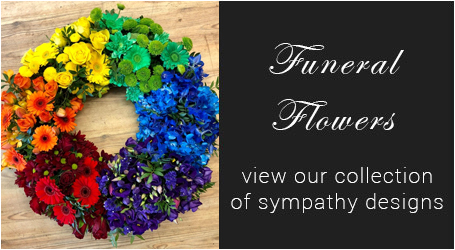 Our work encompasses weddings, corporate events, funerals and gift flowers. 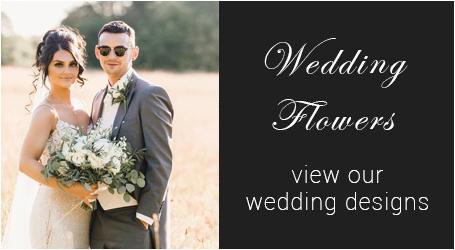 As well as being experts in floral design we specialise in Wedding Flowers creating lavish and unique bridal bouquets that compliment the spectacular table centrepieces that bring your wedding to life. 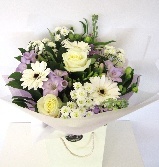 We also deliver, locally and nationally.